Starburst, one of the most beautiful slots to be released by Net Entertainment (NetEnt), features an innovative theme, attractive sparkling gems, expanding wilds, frozen wilds, re-spins, and the grand opportunity to win up to 50,000 coins. NetEnt’s Starburst is a beautiful non-progressive slot with five reels, 10 paylines, an attractive game design. The reels are loaded with sparkling purple, blue, yellow, and green gems. 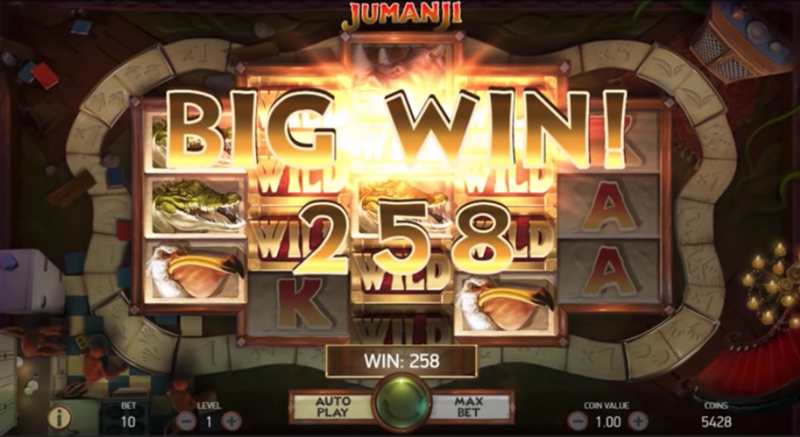 With an affordable betting range of 0.01 to 100.00, special features such as expanding wilds, wild reels, re-spins, and frozen wilds, and the potential to win up to 50,000 coins, Starburst is one NetEnt slot that players simply cannot afford to miss. Starburst slot loads quickly not only on desktop computers, but also on mobile devices. Players can play Starburst for fun but they won’t be able to win real money jackpots in fun mode. Those who have never played Starburst before only have to click on the tiny question mark on the bottom left of the game screen to be taken to a game rules page. When they are ready to play, players can customize their gaming experience by turning the sound effects on/off. 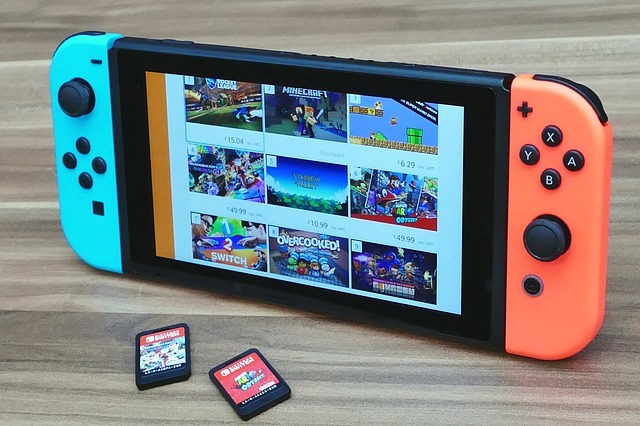 They can also click on the settings options on the bottom left of the game screen to alter settings such as animations, intro screen, quick spin, sound effects, background music, graphics quality, and keyboard shortcuts. Players can use the autoplay option by clicking the Auto option to set the game to play up to 1000 spins automatically. Game experts urge players to study the pay table before playing for real money. 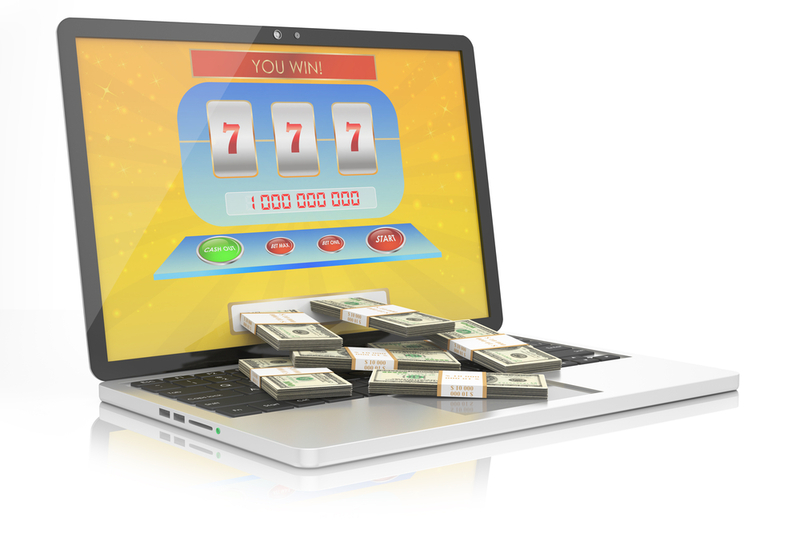 Players have to activate the required number of paylines, select a betting level and a coin value range, and click on the spin option. 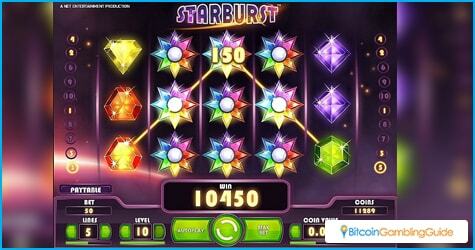 Starburst is a non-progressive, five-reel, and 10-line NetEnt online video slot. Included is autoplay, expanding wild symbol, re-spins, and the opportunity to win up to 50,000 coins. Starburst offers players 10 ways to win. In other words, there are 10 paylines and players are free to activate as many or as few of them as they please. 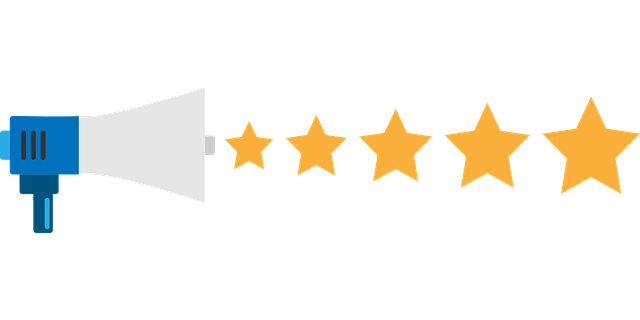 The game also offers an affordable coin value range of 0.01 to 1.00. 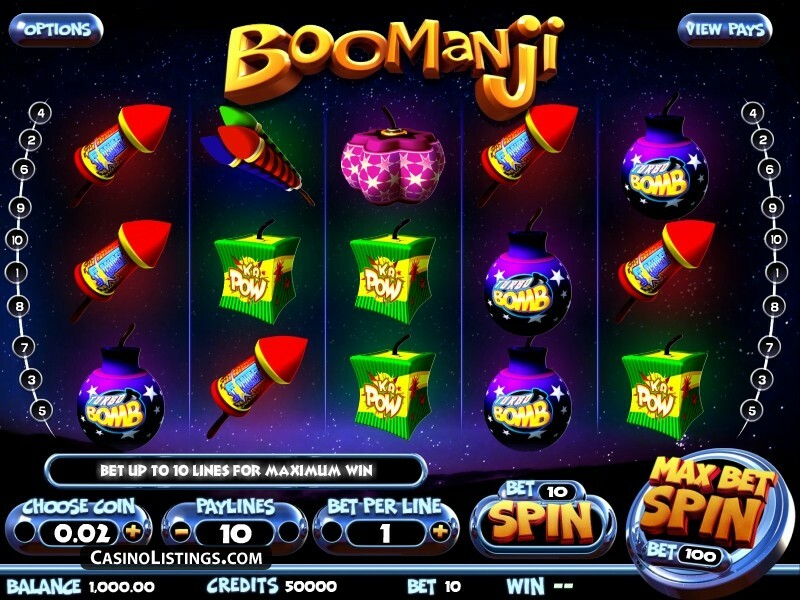 Players choose from coin values such as 0.01, 0.02, 0.05, 0.10, 0.20, 0.50, and 1.00 and bet up to 10 levels per spin of the reels. This is an affordable betting range of 0.01 to 100.00, which makes Starburst popular with low and high rollers. Starburst comes with a Starburst Game Logo symbol that serves as a wild. Although it appears only on the second, third, and fourth reels, it expands all over the reel and turns it into a wild reel. When this happens, players will be awarded a re-spin, during which the wild symbols remain frozen in position. 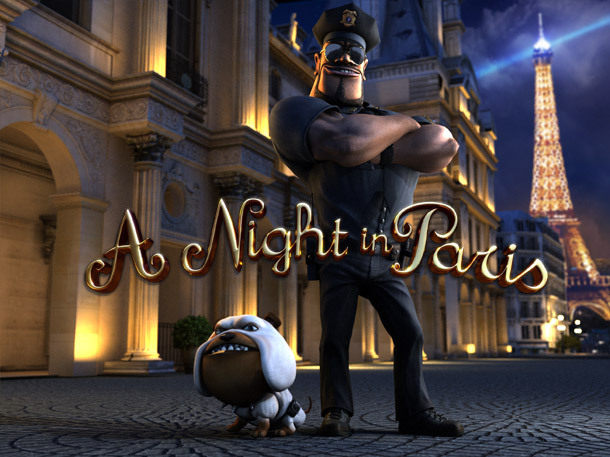 Players can use this amazing feature to win up to 50,000 coins. In addition, players can win both ways as well as for symbol combinations that appear in blocks and triangles. Although Starburst’s special feature gives players the chance to win 50,000 coins, the fixed payouts are on the low side. The most lucrative symbol is that of the sparkling bar. If players land five such bars across an active payline, they will win the top fixed payout of 250 coins. But this prize reduces to 200 coins if the number of bars in the combination is only four.